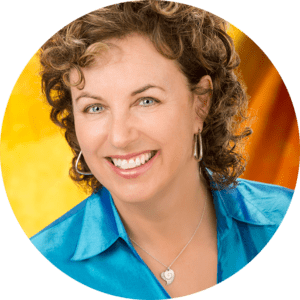 Frances Litman is a 2018 City of Victoria Honorary Citizen Award Recipient, 2017 Victoria Leadership Award Winner, 2012 CRD EcoStar Community Leadership Award Winner and founder of the non-profit, CreativelyUnited.org. 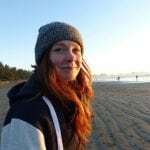 She wrote this guest piece for us about her inspiration to defend nature in BC and the importance of supporting proportional representation in BC’s referendum this fall. I jokingly blame Robert Bateman and Sierra Club BC for adding another 40 hours to my already full work week. I started the non-profit Creatively United for the Planet Society in 2012, shortly after finding myself at a special Sierra Club BC donor recognition event with guest speaker Robert Bateman at the Upland’s home of community patron, Paddy Stewart. At first, I thought I received the invitation in error. After all, how could a self-employed photographer, like me, be a top donor? I learned that my earnest $50 monthly donation did qualify me as one of Sierra Club BC’s top donors. Given I was one of the youngest in attendance, I was shocked. I realized action needed to be taken to educate and inspire others to find compassion for the environment to ensure we would all continue to enjoy the natural health and beauty of a functioning ecosystem. With Sierra Club BC and other groups already doing the hero work in our communities, I could see a need for more people to know about these organizations. CreativelyUnited.org was born of that desire. I love that the word passion is in the word compassion. My compassion for the underdog became my passion project. I suppose I’ve always related to the underdog having grown up in foster care and mostly alone. My happiest memories are those I experienced in the company of nature, my nearest and dearest friend during the majority of my most impressionable years. And nature, my friend, has been and continues to be very much the underdog given the lack of respect and compassion it has received since these lands were colonized a little more than 150 years ago. 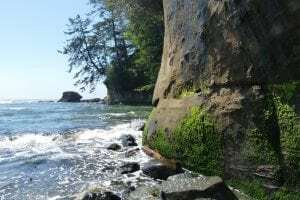 Fortunately the forest and the ocean were never far from my reach as my early attempts to make friends often resulted in me being bullied where I lived in Campbell River from 1968-1970. From my experience there, I have come to see that Indigenous rights, social justice issues and the destruction of our natural world are directly related. The systematic dismantling of families, culture and the environment and a complete lack of compassion and respect for Indigenous values and wisdom has led to the crisis we are now in. Just think how many decades we’ve been negatively conditioned to see those who care about nature as “treehuggers,” “hippies,” “conspiracists,” “bleeding hearts” and on it goes. It seems compassion has become increasingly more commodified like so many other things. Fortunately, we are awakening. Part of my personal awakening and my growing compassion for people and planet led to me pouring my heart and soul into supporting those I saw doing the hero work to raise awareness and bring action to important environmental and social justice issues affecting us all. I recognized that it would take creativity and compassion to help rebrand “environmentalism and prejudice” so that we could move away from anger-based activism to compassionate, caring communities of people who recognize that we are empowered in togetherness, resulting in healthier, happier compassionate communities that benefit everyone. Given I was maxed on the amount of money I could give to non-profits and charitable organizations, I gave, and continue to give, my time, skills and energy to CreativelyUnited.org where you’ll find fascinating videos, stories, events and resources and learn about the many non-profits and organizations in our community making a difference. 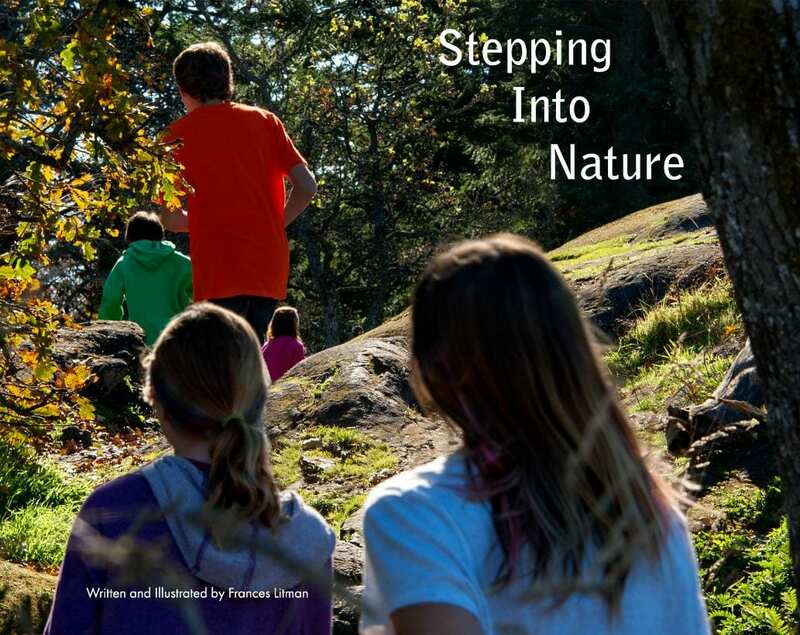 Stepping Into Nature, a book by by Frances Litman. We live in one of the most beautiful places in the world. We are greatly fortunate and privileged to be here. We can no longer be complacent. It’s our right and our responsibility to create the change we want to see in the world, because we can! Many only dream of doing so. On this note, having a system of Proportional Representation can really make a tremendous difference. We have a historic opportunity this fall to take part in a referendum that could potentially change this archaic voting system so that every vote counts moving forward. 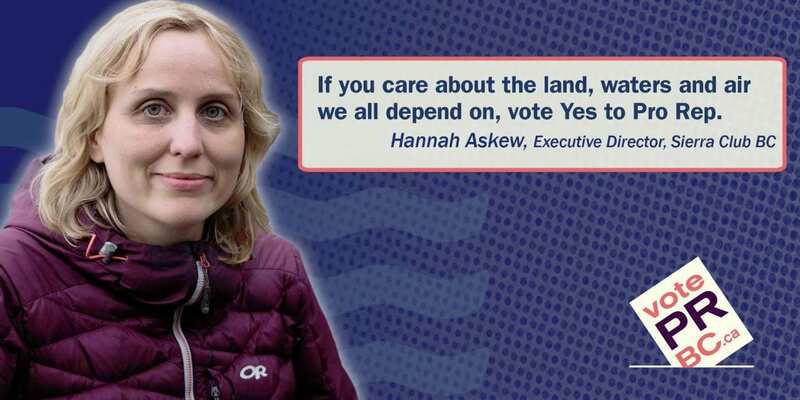 By doing so, we can actually move toward more compassionate ways of living compared to fossil fuel corporation-led initiatives that are destroying this beautiful land, water, air and democracy, trampling Indigenous rights, and destroying cultures. By having every vote count, we can elect people who are invested in the greater good of all and show the rest of the country what’s possible. In fact, only the US, Canada and the UK still use the First Past the Post voting system that dates back centuries. It ensured wealth and power remained in the hands of those who already had it. The system was based on the first horse to past the post during a horse race…unreal! No wonder those with the most money and power are mounting campaigns of fear and confusion. I’ve already seen full page ads and editorials in corporate-bought media…and using names very similar to FairVote Canada, like FairReferendum…ugh! One compassionate initiative that could arise from having Proportional Representation is the creation of a basic income for all by simply raising the tax rate by a few percentage points for those who can afford it—namely multi-million dollar corporations and the super wealthy. For example, it’s been said that if the wealth of the 12 richest people in the world was shared equally among the 7.8 billion people in this world, that everyone would be a millionaire. Just think how that could change everything! That’s compassion in action. Had we had Proportional Representation in place federally as Trudeau promised us, I can assure you that we, the taxpayers, would not have Site C and pipelines to pay for. Initiatives like a basic income for all would be possible if we weren’t subsidizing rich oil companies. Real jobs could be created in giving real power to the people through solar installations on every building, with affordable carbon-free power from the sun. If we want to regain control of our governments in the interest of what’s best for people and planet, tell your friends and neighbours, get involved with non-profits like FairVote BC and be sure to vote YES to Proportional Representation. Anything is better than the current archaic system we have. The Dalai Lama has shared that we won’t have peace in the world until women and girls are treated equally. It makes sense, when we stop and think about this. We can break the cycle of submission and suppression by voting not only with our dollars in how and where we spend our money, but in electing governments that truly share the power proportionally. We are currently using up five times our share of planetary resources in this region, which is not very compassionate. However, solutions exist! Using the power of compassion, prayer and/or meditation and lending your support to non-profits and grassroot organizations like FairVoteBC and Sierra Club BC in whatever way you can makes a positive difference. I invite you to live with gratitude and compassion for every moment in the spirit of a compassionate one planet community. Sierra Club BC welcomes increased protection for the northern goshawk and marbled murrelet announced by the B.C. government yesterday. But implementation of the conservation steps for these old-growth dependent species will take too long and will not be sufficient to halt the ecological degradation of coastal old-growth rainforest ecosystems on Vancouver Island and the south coast. According to the government press release, the proposed implementation plans will set aside about 70,000 hectares of habitat suitable for the marbled murrelet and more than 30,000 hectares of breeding areas for goshawk in the next five to seven years along the B.C. coast. Sierra Club BC data shows 88,000 hectares of old-growth and 238,000 hectares of second-growth were logged between 2006 and 2016 on public and private lands on Vancouver Island alone. This included a very significant portion of old-growth and older second-growth forest that would have been considered suitable habitat for the two bird species. 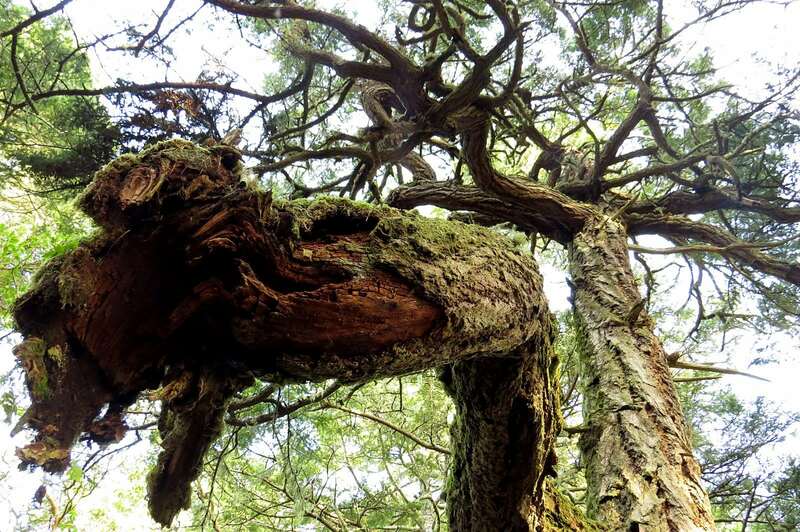 A 2016 Sierra Club BC analysis revealed that almost half of the landscape units on Vancouver Island and the South Coast now have less than 30 per cent of productive old-growth remaining. Experts consider 30 per cent by landscape unit the threshold for ‘high ecological risk’ of loss of species. Landscape units are areas of land used for long-term forest planning, usually 50,000 to 100,000 hectares. With climate change exerting additional pressure, species dependent on old-growth are experiencing compounding stresses and are threatened with extirpation or extinction. 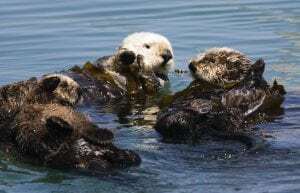 In some areas such as Eastern Vancouver Island the remaining percentage of habitat is now reduced to a level where even setting aside all of the remaining habitat in the area is unlikely to allow recovery of healthy populations. Thus in addition to old-growth protection, species recovery also depends on restoring old-growth characteristics in older second-growth forests. The federal government’s 2018 budget included $1.3 billion for increased protection of terrestrial and marine ecosystem for the next three years. This represents a generational opportunity to seek partnerships between provincial, federal and Indigenous governments to increase protection for B.C.’s endangered coastal and inland old-growth ecosystems and the species that depend on them. 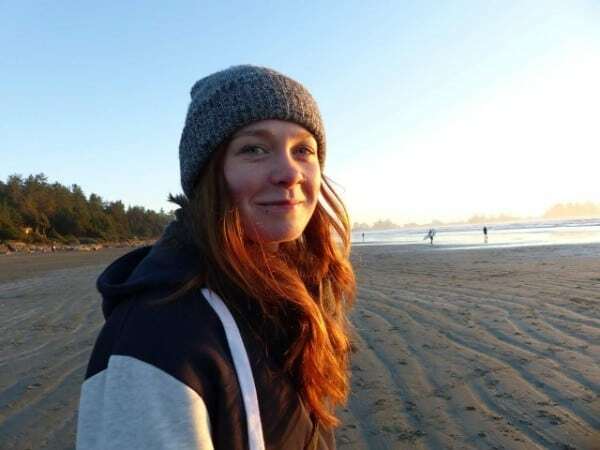 This can be done in a way that respects Indigenous governance and supports local communities, such as the Indigenous-led land use planning in Clayoquot Sound. 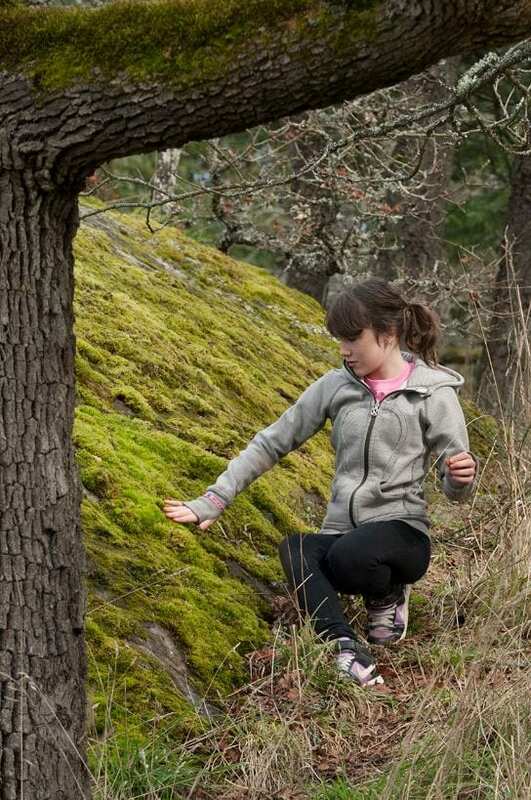 “Sierra Club BC commends the agreement between provincial, federal, and First Nations governments to work together to create a National Park Reserve in the South Okanagan. “The intention for an integrated process by federal and provincial governments to work together with Indigenous governments is an important step toward earnest reconciliation with Indigenous rights and protection of critical ecosystems. None of these governments can achieve significant landscape protection acting alone. It is heartening to see cooperation on common goals, and a new approach to conservation in a new era of relations between Canada and First Nations. “Culturally appropriate landscape protection is necessary if Canada is to fulfill its obligations to the UN Convention on Biological Diversity and the Aichi Biodiversity targets, which state that Canada should set aside 17 per cent of all federal land in order to maintain critical biodiversity levels. However, a higher percentage is needed to conserve ecological integrity. “The creation of Park Reserves like the one proposed in the South Okanagan is an essential part of our response to climate change. There is an urgent need for more conservation and connection of corridors to allow flora and fauna already endangered a better chance to adapt to the climate as ecosystems shift and change. The Flathead River Valley is one such area and protecting it would connect a critical wildlife migration corridor that runs from Yellowstone to Yukon. Right now, we’ve got a once-in-a-generation opportunity to raise our voices for stronger environmental protections. The federal government is reviewing key laws and processes including the environmental assessment process and the National Energy Board. These changes will impact Canada’s environmental and energy decisions for years to come. Please add your voice. Together we can let our MPs know we care about making these changes! The NEB review of Kinder Morgan was hopelessly biased towards corporate interests and denied many people the chance to speak. Sierra Club BC’s Credibility Crisis report outlined its many flaws, revealing an industry-captured regulator determined to approve the project. Right now, the NEB review process makes it almost impossible for community voices to be heard. 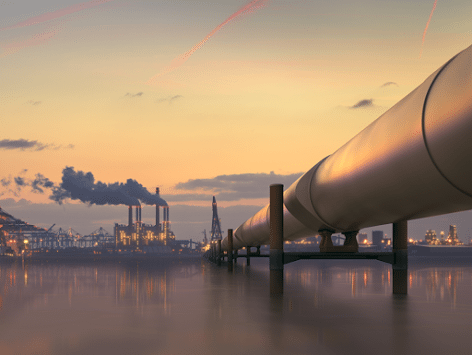 The NEB has far too much power when it comes to reviewing projects like pipelines. It should respect the rights and authority of Indigenous peoples and work for people, not industry. You can help make sure upcoming changes to the National Energy Board go far enough to restore public trust in the NEB. We also have an opportunity to provide input into the federal environmental assessment review to improve protection of Canada’s natural environment. It’s time for governments to get serious about climate action by incorporating a scientifically rigorous climate test in environmental assessments. A climate test would analyze greenhouse gas emissions related to a project (both upstream and downstream) and assess whether a proposed new energy project fits within national action towards decarbonization, or if instead it will prevent us from hitting climate targets. It asks “does it make climate change worse?” If the answer is yes, the project doesn’t get built. Environmental assessments should also advance reconciliation and co-governance with Indigenous peoples, respecting Indigenous rights by engaging communities early in the process. The federal government has also mandated reviews of other environmental laws. Learn how you can advocate for strengthening Canada’s Fisheries Act and the Navigation Protection Act. This public comment period closes August 28. To learn more about this process, visit the government’s feedback website. Want to help take Sierra Club BC’s climate action work to the next level? Sign up to volunteer or become a member today.